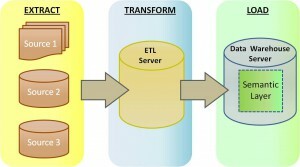 Informatica power center, which is an ETL tool is used for the data extraction, transformation and loading the data. Extraction means to understand, clean and analyze the data. Transformation means..